Mowry W. Young passed away peacefully with his family by his side September 7th aged 89 years. Born in 1929 along the South Shore of Rhode Island, Mo's first romance was with the ocean. He created the fondest memories for his children and grandchildren telling stories of the great tidal wave of 1939 and teaching them to body surf and ride the swells. His passion for baseball grew as a young man at a time when every town had a baseball team where the best of any age would play. Mo's capability lead him to the major leagues at the age of 19 as a pitcher for the Boston Red Sox. Ted Williams hit a home run off of him in a scrimmage, and he was Mo's hero the rest of his life. After college, he served in the U.S. Army. A fierce patriot, Mo believed in the American Dream founded upon freedom, self-reliance, and hard work. His first job as a young man out of the service was maple sugaring with a team of horses in the Green Mountains of Vermont. To support his young family, he started driving a truck to haul maple sugar and within a few years he owned his own trucking company. He entered the life insurance industry in 1957 at a time when a life insurance agent was the most trusted financial professional in America. 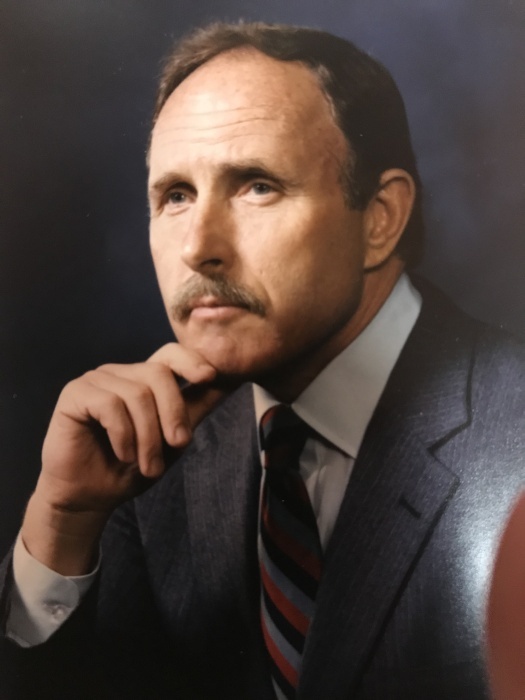 As a leading salesman, he entered management and over 41 years, created one of the most successful district agencies in John Hancock history based out of Canfield, Ohio. A positive and inspirational leader, he believed in competition and absolutely loved to win and helped others win as well. As markets changed, his agency grew while others failed. His enthusiasm for athletics continued through his whole life. A racquetball player, competitive golfer, weight lifter and runner - Mo always strived to improve. At age 56, he ran the 10k Turkey Trot and barely finished. At age 66, he ran the Boston Marathon in good time. Devoted in marriage to his wife, Rebecca Young of Poland, Ohio for thirty six years, they traveled the world, danced in their living room, and experienced one adventure after another. Mo is survived by his wife and one son, Mowry (Deborah) Young Jr. of Canfield, and two daughters, Carrie (Douglas) Olmstead of Delaware, and Nicole Milnor of Phoenix, Arizona, and many grandchildren - Kathryn (Samuel), Connor, Norah, Emily, Owen, Jamie, Wesley Jr. (Stephanie), Zachary, and Rachel. Mowry Young's vibrant enthusiasm for life will inspire his family for all their years. A private memorial service for the family will be held at a later date. In lieu of flowers, the family requests material contributions take the form of donations in Mowry's name to Hospice of the Valley, 5190 Market Street, Youngstown, Ohio 44512. Arrangements are by the Cunningham-Becker Funeral Home in Poland.